Level up your tracks with regular tips, tools, and community offerings from Splice. It takes time to get over the producer learning curve – especially when the resources you need to make that radio-ready track are scattered across the internet. 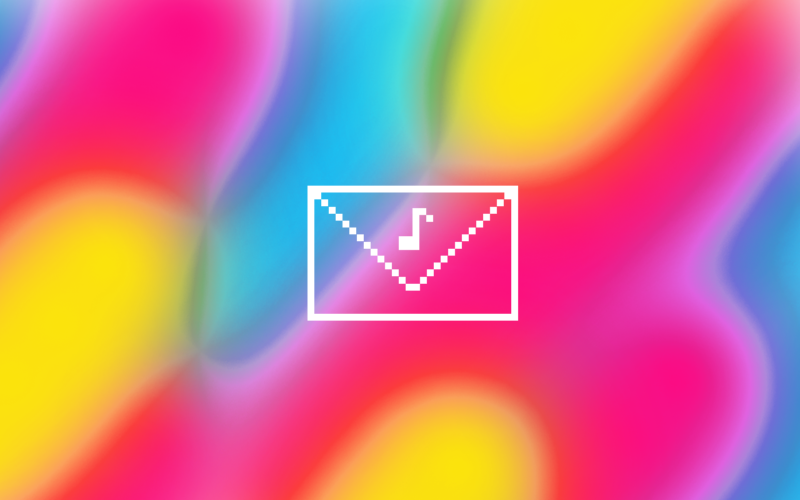 Save your time (and sanity) with The Loop – a monthly newsletter for producers, by producers. 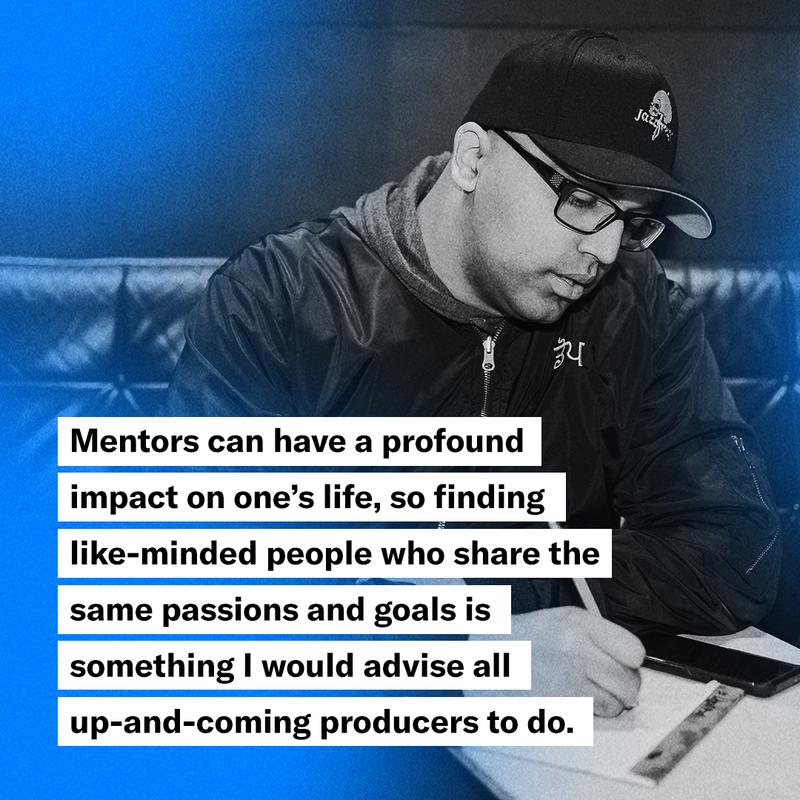 Each month, The Loop will zoom in on one aspect of production and feature pro tips from producers, tutorials from the Splice blog, sample spotlights, and other tools to get you closer to that incredible track. The first installment of The Loop focuses on vocal production – sign up now to be sure you don’t miss out, and get a head start with KSHMR’s tutorial on vocal production.